Adam is AAPCHO’s Director of Policy and Advocacy where leads the organization’s federal engagement with Congress and the Executive Branch. 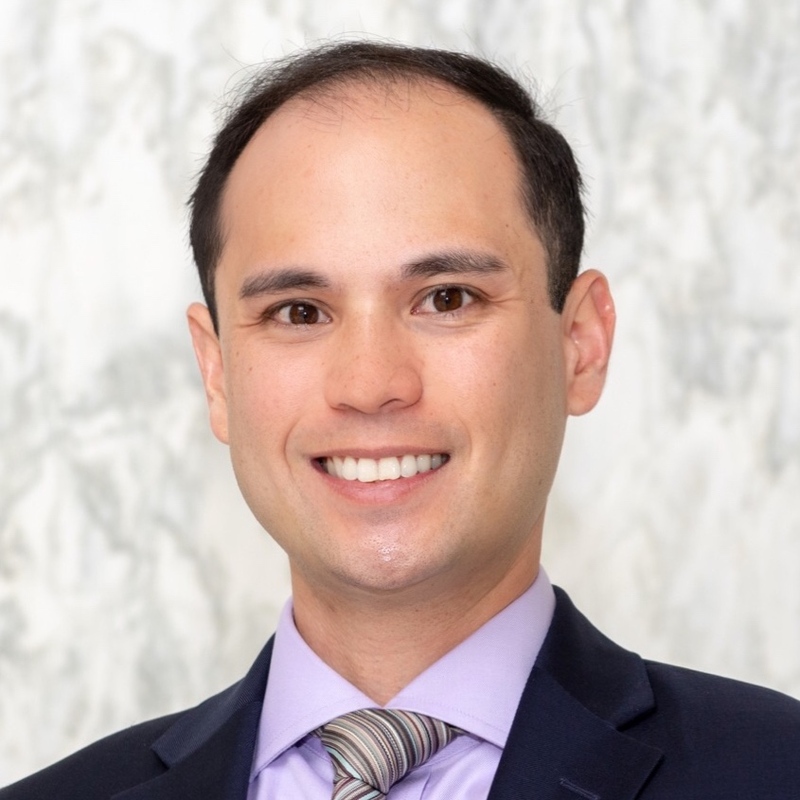 He further serves as AAPCHO’s liaison to national coalition and community partners and is the co-chair of the National Council of Asian Pacific American’s (NCAPA) Health Care Task Force. Adam brings extensive experience in the federal legislative process. Prior to joining AAPCHO in December 2018, he worked for nearly a decade in the U.S. House of Representatives. Adam served as Chief of Staff to Congresswoman Madeleine Z. Bordallo of Guam. Prior to his appointment to Chief of Staff, Adam was Congresswoman Bordallo’s Communications Director and Senior Policy Adviser for health, immigration, and tax issues. He led efforts to improve health outcomes for the people of Guam and leveraged Congresswoman Bordallo’s role as Vice Chair of the Congressional Asian Pacific American Caucus to advance priorities of the U.S. territories. Adam received his Bachelor of Business Administration in Accountancy from the University of Notre Dame in South Bend, Indiana. A native of Guam, he currently resides in Washington, D.C.